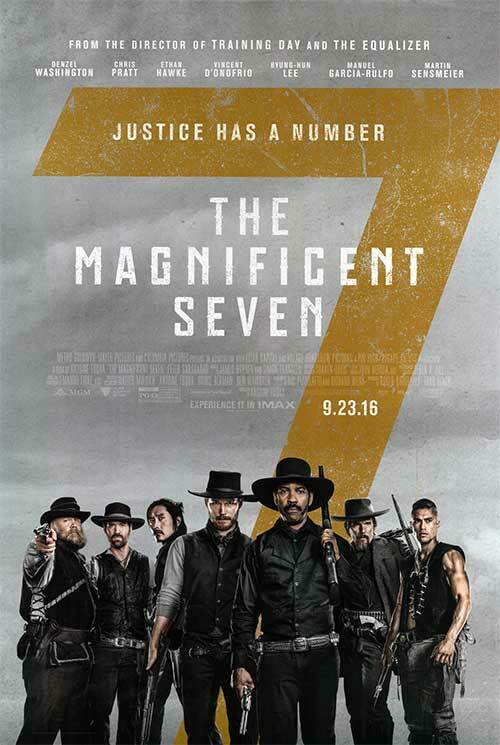 This entry was posted in Movies & Multimedia and tagged action, adventure, Magnificent Seven, movie, movie review, western by Sarah J.. Bookmark the permalink. Even though I’ve never really been into western movies, this one does sound interesting. I have watched other movies with Chris Pratt, so this one might be worth it to see.